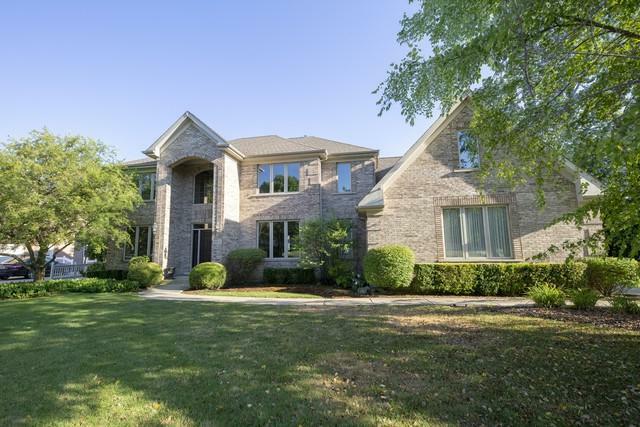 Stunning custom home in Wndhill of Palatine. Homeowner has gone to great lengths to update the home from the 90's! Freshly painted white woodwork, staircase, bathrms & kitchen for today's taste. 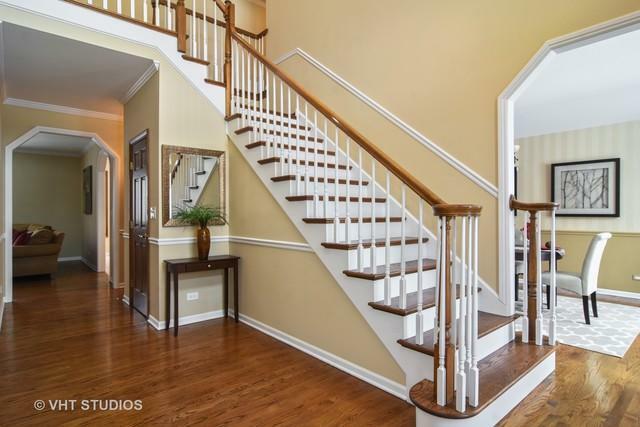 2-story entrance is flanked by large dining rm & living room. To the back of the house is the white kitchen with granite counters, new SS appliances that have never been used, walk in pantry, breakfast bar & large breakfast room. Kitchen is open to large family room w/fireplace. 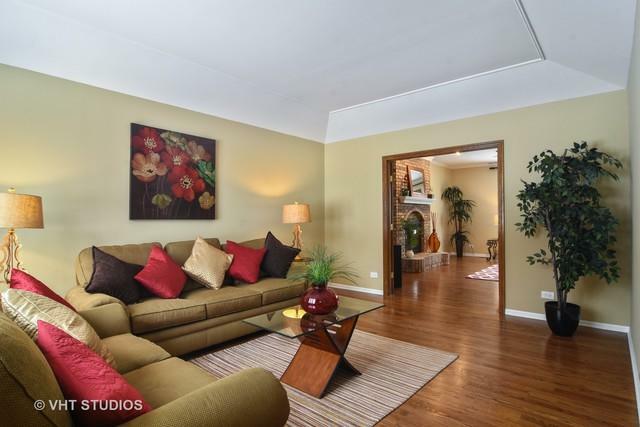 Master suite has his/her walk in closets, his/her vanities, separate shower, & jacuzzi. Two large bedrooms share the hall bathroom & one bedroom is an en-suite. There is a finished flexible bonus room for play, dance, sitting area. All bdrms have hardwd flrs. English LL has brand new carpeting, wet bar, game room, full bathrm & extra room for 5th bedrm or office. Garage is heated w/$20,000 built-ins & epoxy floor. Hunting Ridge, Plum Grove & Fremd. Windhill voted #1 subdivision by Crains. Move in ready! !